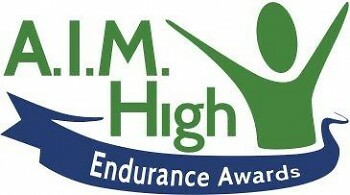 For the past five years, the AIM High Endurance Awards has celebrated endurance athletes, nominated by their friends, who go above and beyond to accomplish their goals and support others. Raising vital funds for Alternatives in Motion, a nonprofit providing community members in need with access to wheelchairs, the event will ensure independence and quality of life for those who need it most. If you know anyone who strives to accomplish their goals no matter the difficulty or distance, consider nominating them for the 5th Annual AIM High Endurance Awards, held November 10. This event will celebrate winners from five categories as well as those who complete three local endurance races, raising funds for Alternatives in Motion, a nonprofit creating access to mobility equipment for those in financial need. 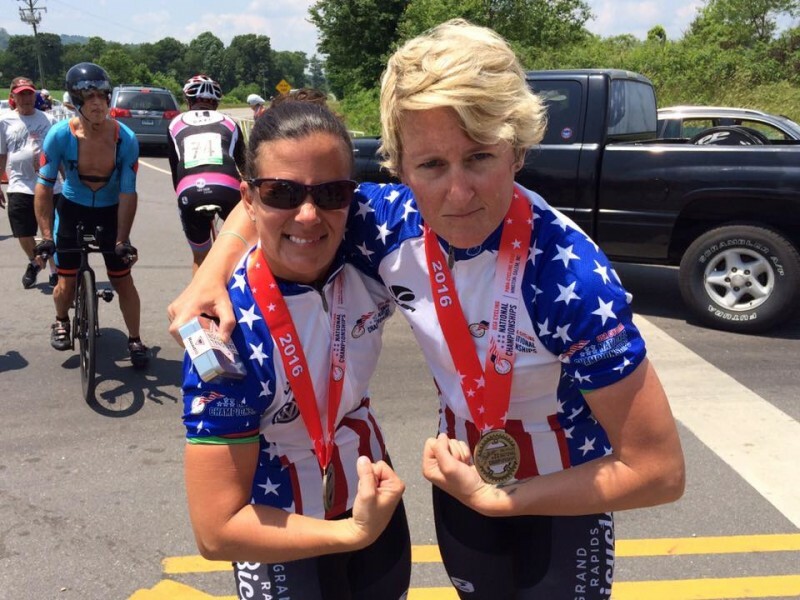 This year's keynote speaker is Mackenzie Woodring, Paralympic Cycling Team Tandem Pilot and 2008 Beijing Paralympic Games Gold, Silver, and Bronze Medalist. · A half-iron or full-iron distance triathlon at the Grand Rapids Triathlon OR the MiTitanium. At last year’s event, 34 athletes completed their goals to earn this award. To buy a ticket, choose a sponsorship level, or nominate your friends visit http://aimhighawards.org/.